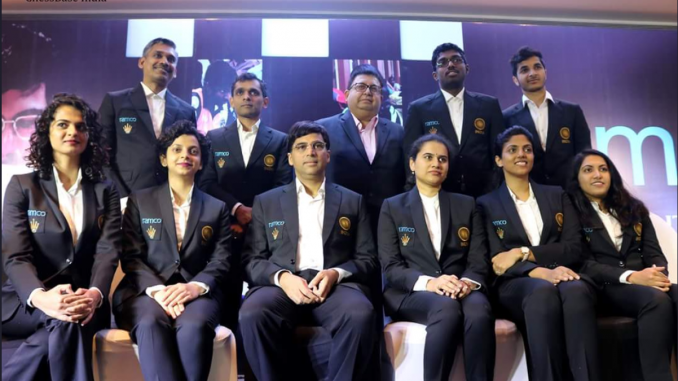 After 5 Rounds at 2018 Chess Olympiad, 5th ranked Indian Men’s team is placed 9th with 4 wins and a loss against top ranked USA. Indian Women are placed 7th with 4 wins and a draw. Indian women will face the leader USA in Round 6.